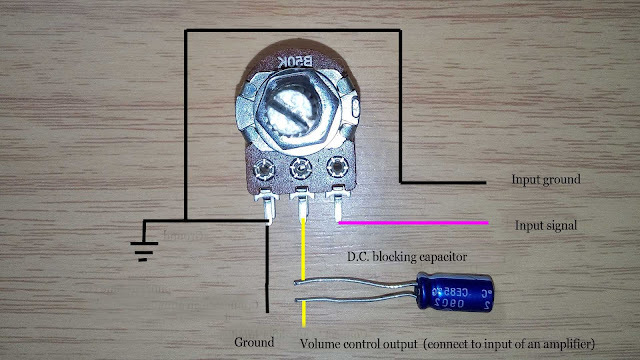 It 's easy to power your small amplifier board from a laptop USB port because you don't need to find another power source and worry about battery empty. 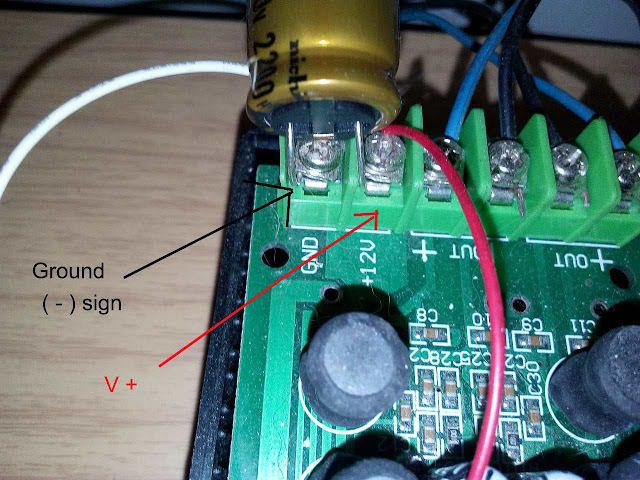 However, there is some drawback when you use USB port as your amplifier board power supply. 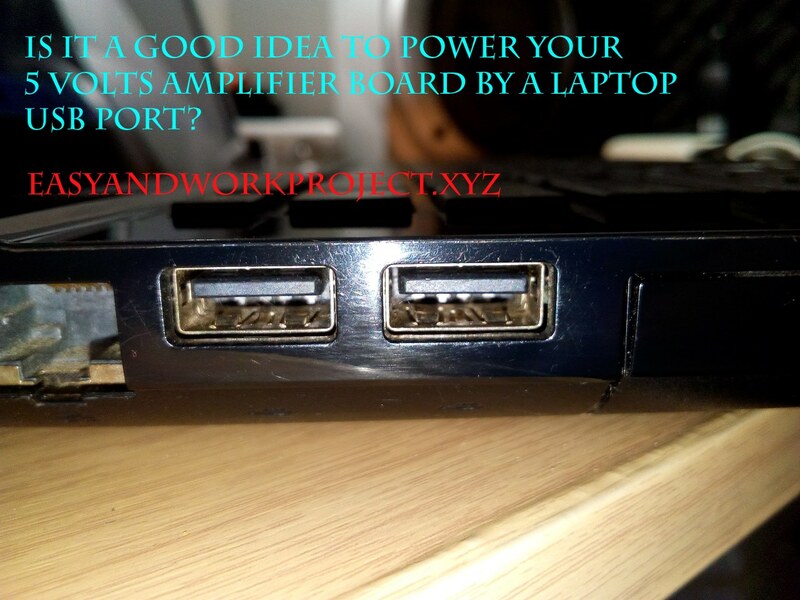 - If you trying to play loud music and your laptop USB port can not handle it your laptop USB port's circuit may damage. - Computer USB port has the output current limit that means you may hear sound distort when deep bass playing because of its lack of power supply current. 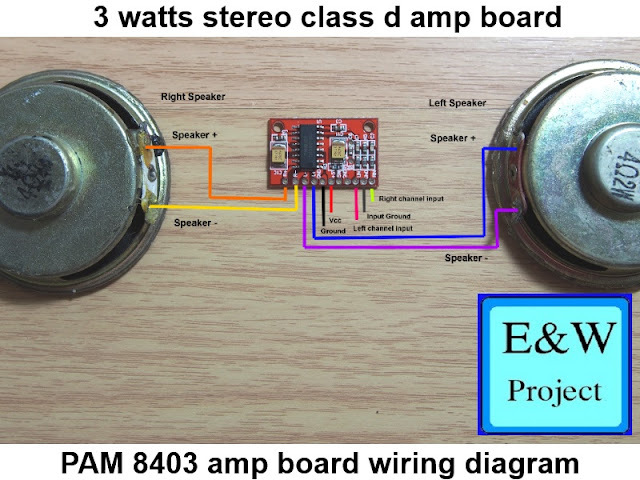 How to make your amplifier board sound better when using USB port as a power supply? - Use USB 3.0 type if your laptop or computer has it. USB 3.0 can supply current up to 900 mAh/hour. 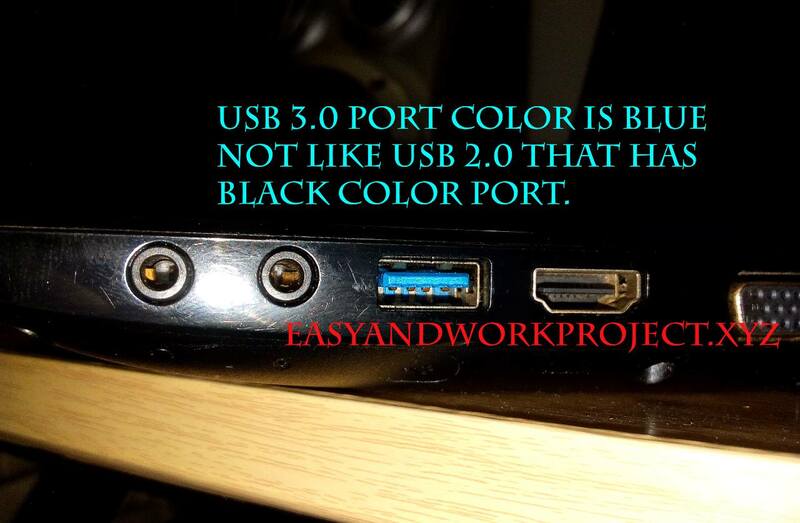 As you can see below image a USB 3.0 port color is blue not black like USB 2.0 port's color. 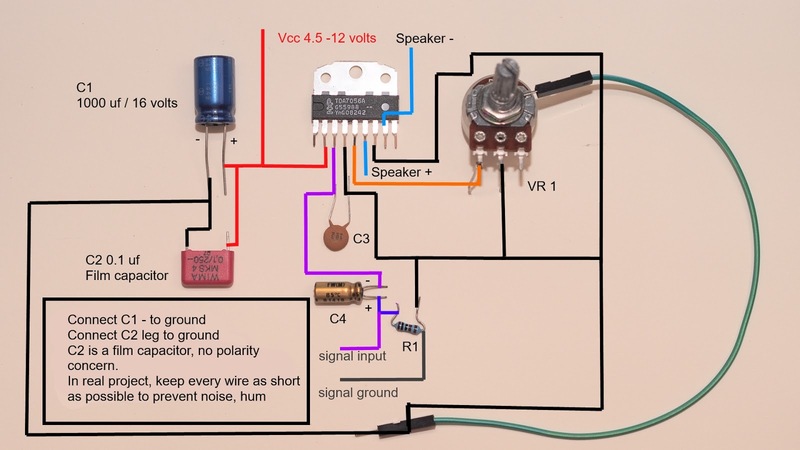 - Add audio grade capacitor to amplifier board power supply because it helps amplifier bass respond and performance. 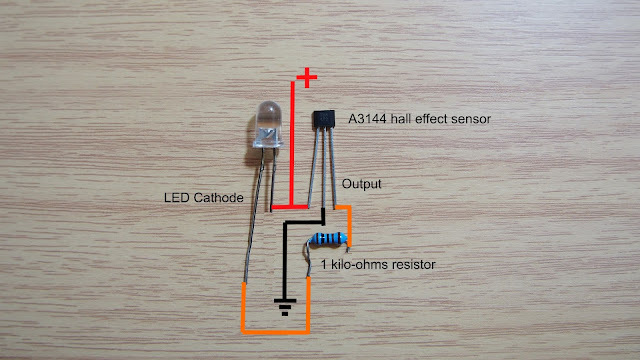 See how to add power supply filter capacitor. 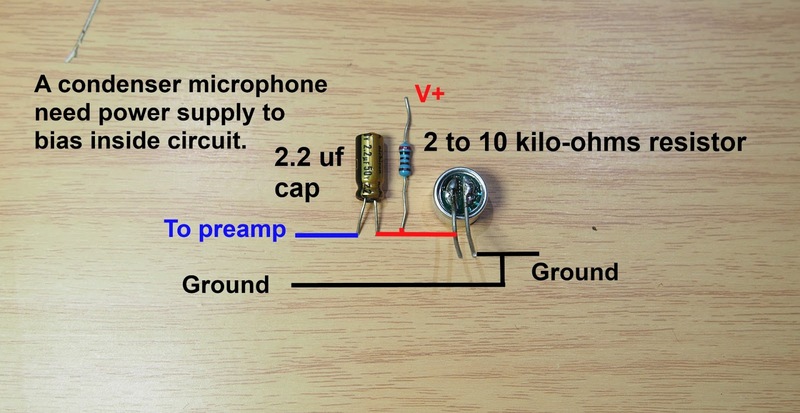 - Use 8 ohms impedance loudspeakers if you can find. The 8 ohms loudspeaker consumes current around 1/2 times of 4 ohms impedance loudspeaker but amplifier's output power decrease half too. 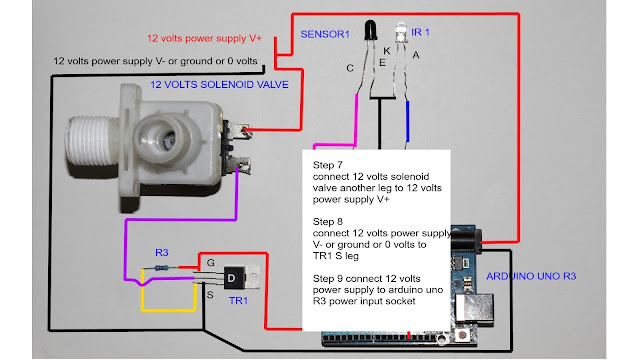 - Add built-in rechargeable battery in your amplifier project and every problem will be gone but you need to charge it when the battery empty and you also need battery charging circuit too.